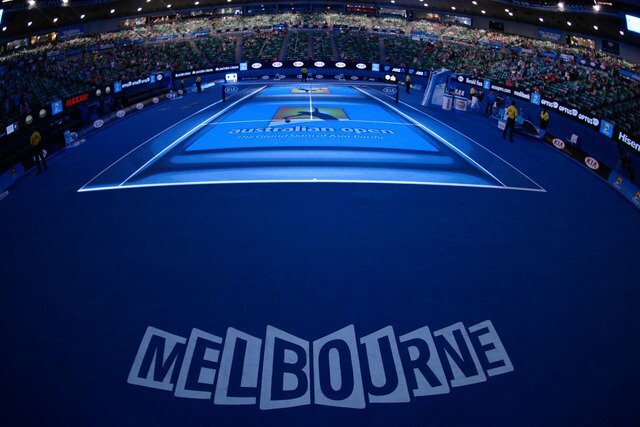 The Australia Open is the opening Grand Slam tournament held in January every year. Followed by the French Open, Wimbledon, and the US Open, this competition is one of the most important tennis events of the year. It takes place in Melbourne, Australia, where the world’s best tennis players meet to compete for large money prizes and ATP ranking points. The upcoming Australia Open is scheduled to take place between 14th and 28th of January, 2019. During this period, xscores.com is going to provide all information related to the competition, from real-time scores and results to detailed statistics regarding players and matches. The Australia Open features competitions between both male and female tennis players. All matches of the competition are played on hard courts, even though this wasn’t the case prior to 1988. The total prize money for the Australia Open event will blow your mind, as the winners of the final matches get to take home 60 000 000$. Speaking of the winners, the current singles champion of the first Grand Slam tournament of the yeari s Roger Federer, while the champions of the doubles category are Oliver Marach and Mate Pavic. When it comes to the female end of the competition, the current champion in the singles category is Caroline Wozniacki, while the title of doubles is held by Timea Babos and Kristina Mladenovic. Interestingly, the Australia Open has become the largest sports event in the Southern Hemisphere with all matches having a very high attendance rate. The Australia Open is slowly approaching and all the tennis fans around the world are getting ready for the spectacular series of matches between the highest ranked players in the world. Stay tuned on xscores.com to follow up on details and live results that will be available once the competition begins.